Since then, Gift Horse has gone on to bigger and better things than entertaining a hack music journo like myself. 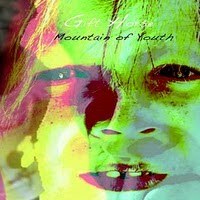 They released Mountain of Youth, a kickass album if I’ve ever heard one; they toured around a bit; and now they are doing a residency at the 40 Watt every Wednesday of this month. The band will be playing around with some new material, aided by numerous bands every night. So go check it out!